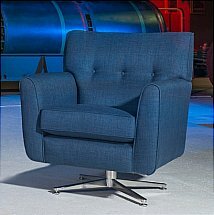 With compact scroll arms, deep cushioning and elegantly piped tailoring, the design is as classic as it is contemporary. Luxurious chenilles and velvet fabrics work perfectly with a choice of fashionable legs that add a personal touch of indulgence and style. 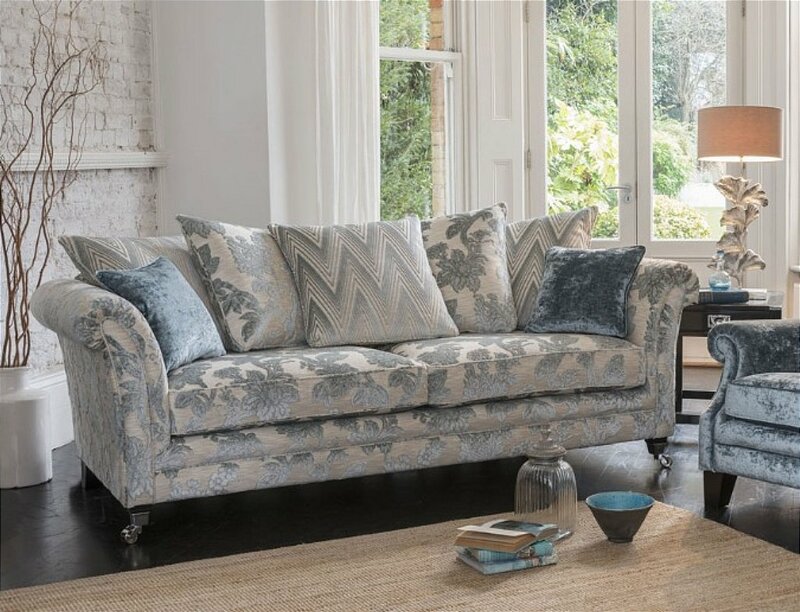 I would like more information about Adelphi Grand Sofa by Alstons Upholstery.